I bought a 12PSB-II test bench,Gao is a good person,i decide to let him in charge all my buy issues in China in the future. I have bought a F-816B CRDI test bench,i agree with their high profile ways to maintain the quality,also the price is reasonable,i like that! The EUS-F EUI EUP tester+cam box is very good product! Thank you mr. gao. 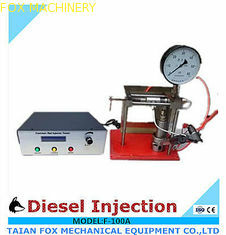 type common rail injector or piezoelectric type common rail injector. 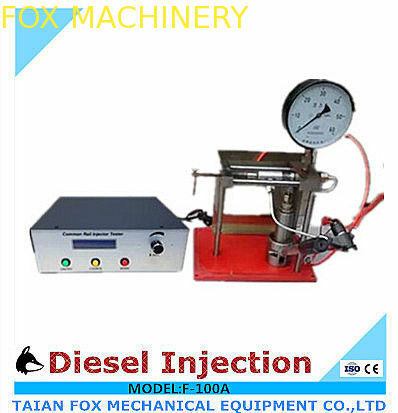 to judge and repair common rail injectors. It can test 3 injectors at the same time. It is safe for the injection start signal can be adjusted. It has a large adjusting range in parameters of injection driving signal. pipe, low pressure fuel pipe, and pipe joints.